These wedding venues were custom painted from photos and gifted to newlywed couples to commemorate their special day. This first piece was made for a couple who recently married at Hardy Farm, a gorgeous and historic venue located in the White Mountains in Maine. 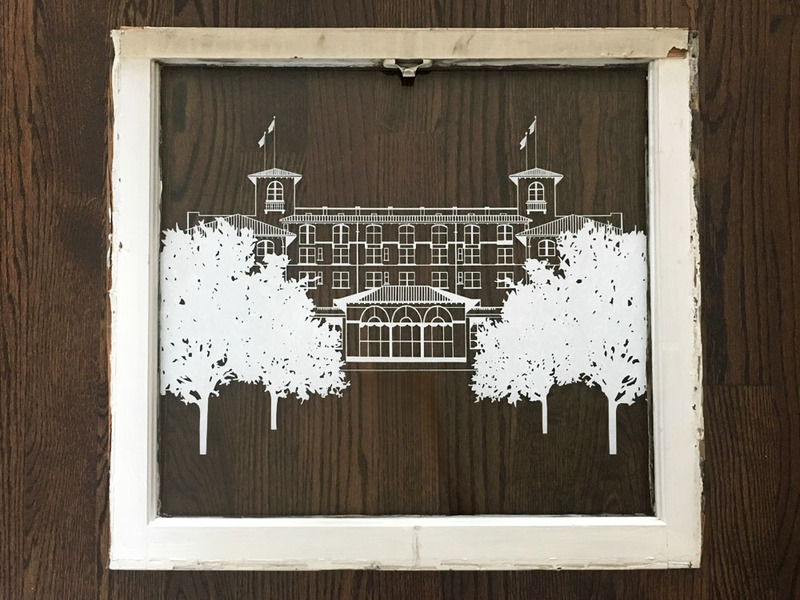 This second piece is of The American Club, a gorgeous hotel and spa located in Kohler, WI. This last piece is of The South Shore Cultural Center, located in Chicago.